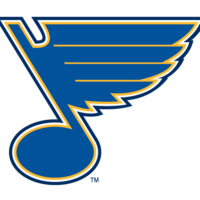 Sign up in the student activities office with $15 to attend the St. Louis Blue's Hockey game on 2/12. MBU will be providing transportaion to the game. Limited seating, only 25 spots available.